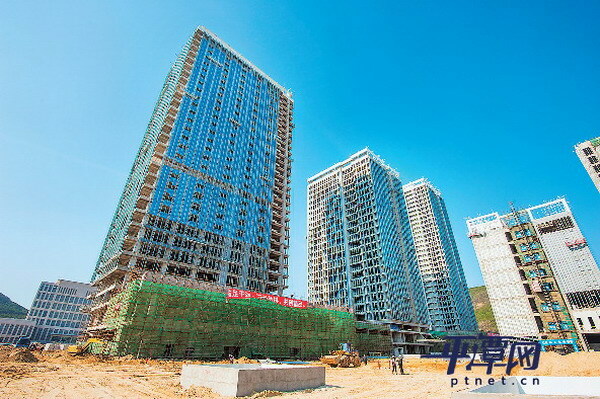 Local newspaper Pingtan Times recently selected eight projects with favorable prospects. 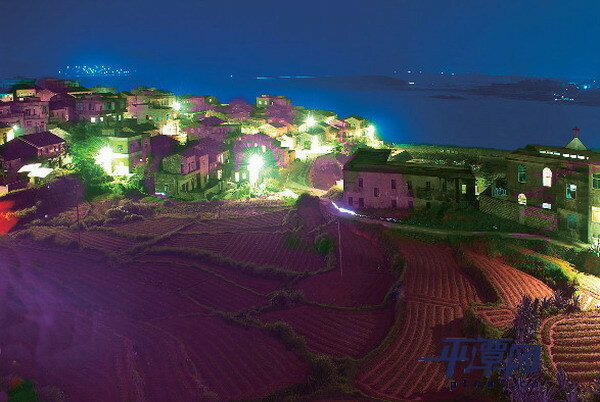 Beigang Village is on the list of the first traditional villages in Pingtan under protection. It has 103 unique stone dwellings for tourist accommodation. Authorities plan to fully dig up its tourism potential and transform it into a tourist resort. The market situated in Aoqian district comprises 38 Minnan (Southern Fujian) style buildings. Since opening in June last year, the market has attracted about 180 enterprises and individual merchants, with accrued revenue of nearly 240 million yuan. More Taiwan businesses are expected to settle this year. Aoqian will also accelerate a series of supporting facilities including logistics parks, ports, wharfs and hotels in a bid to construct a tourism and commerce hub. 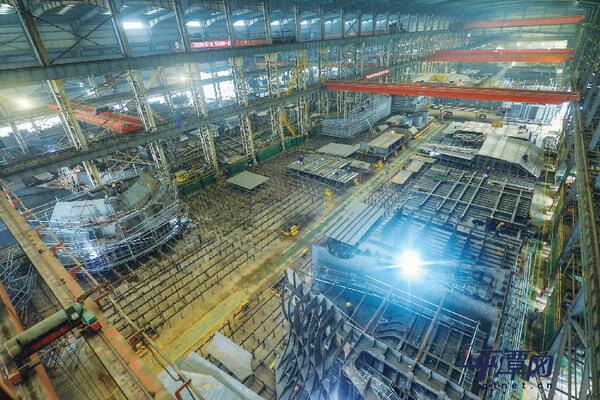 Established in 1999, Liya has become one of the biggest enterprises in Pingtan, with more than 3,400 employees. In 2014, the company’s production value reached 1.9 billion yuan and paid 29.5 million yuan in taxes. Infrastructure construction of the CBD in Lancheng district has made progress in recent years. It will become a core area integrating office, business, exhibitions, shopping and accommodation in the future. The Zhuyu Lake Park, situated in the central part of CBD, will be a large ecological wetland park in Pingtan. 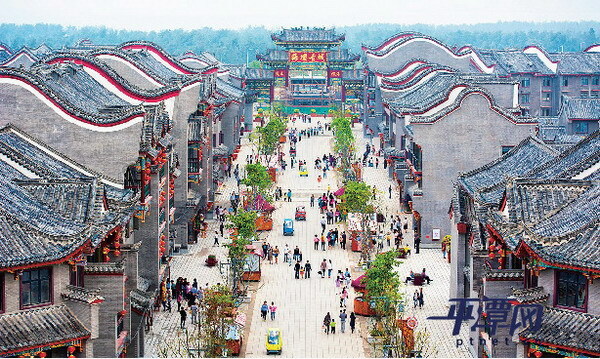 Haitan is a large tourism complex in Aoqian district with a cluster of antique buildings that provide entertainment, accommodation, catering and shopping. The main boulevard of the 8.6-billion-yuan project went into service on May 1, and the core tourist area is expected to open on July 1 next year, which will attract more tourists in Pingtan. The service center in Lancheng district provides convenience for enterprises, including issuing China’s first all-in-one business license that shortens business registration to only three hours. The zone in Jinjing Bay district, with an investment of 3.7 billion yuan, aims to become the core area for financial services and information. To date, there are 14 banks, 8 insurance companies, 3 securities companies, 1 trust company, 1 guarantee company, 30 fund companies and 3 lease finance companies in the zone. The base in Jinjing Bay district will serve as operation headquarters for a lot of Taiwan enterprises in the mainland with tax breaks and financial innovation mechanisms. There will also be business incubators, a start-up base for Taiwan college graduates and young entrepreneurs, a regional marketing and sales center and an e-commerce base.